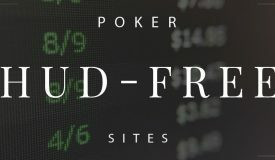 The Winning Poker Network in 2019 - Which Sites are Still Legit? 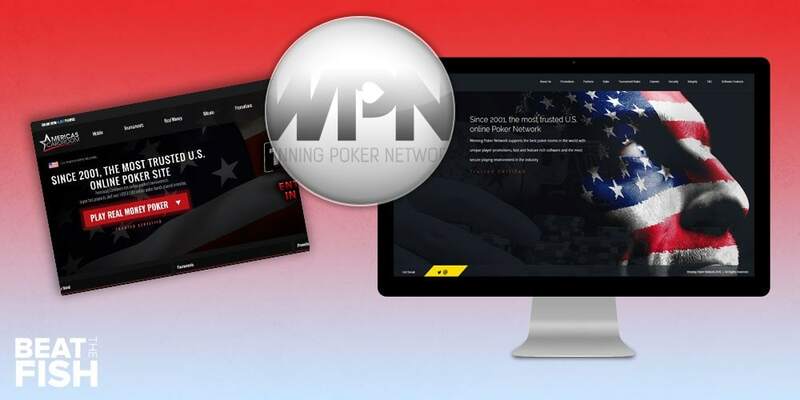 The Winning Poker Network (WPN) is the name for a group of online poker sites primarily catering to the USA poker market but accepting players from all over the globe. The online poker network was established in 2001 with its headquarters located in Costa Rica. 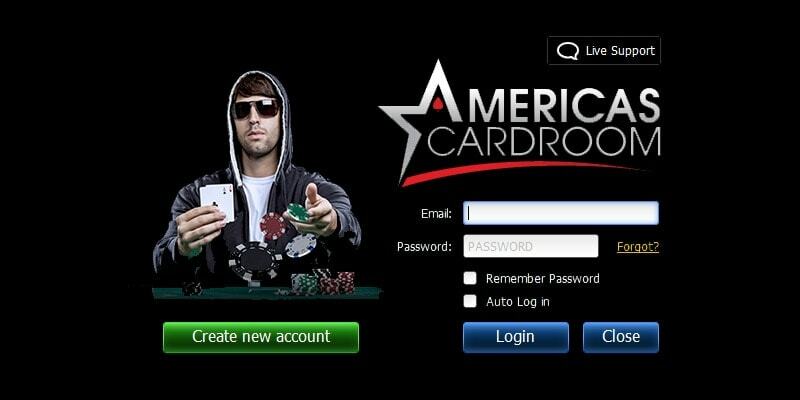 Over the years, WPN has grown to encompass a number of sites, with America’s Cardroom (ACR) being their flagship poker site. Apart from ACR, other poker sites available across the Winning Poker Network include True Poker (the original WPN skin), Black Chip Poker, YaPoker, and Poker Host. 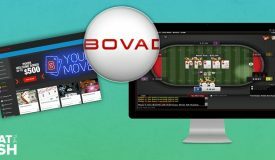 As is often the case with online poker networks, all partner sites, often referred to as skins, use the same poker software with some tweaks, offering players a familiar environment across multiple poker sites. The Winning Poker Network started its life back in 2001 when the company’s headquarters was set up in San Jose, Costa Rica. It was referred to as the Yatahay Poker Network until 2012, when it changed its name to the Winning Poker Network. The first poker site on the Winning Poker Network was True Poker, a 3D online poker site, which was quite ahead of its time when it was first launched. Over the years, the team behind True Poker failed to keep up with trends, so the poker room had fallen behind. Other WPN sites have far surpassed it in popularity, but True Poker still remains a part of the WPN to this day. 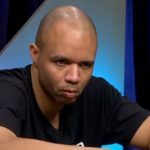 In 2011, the Winning Poker Network made a big move when they bailed players from the failed Doyle’s Room and transferred their accounts to the newly-established brand, America’s Cardroom, which would go on to become the flagship room on the Winning Poker Network. Today, the WPN has grown to become one of the more respectable poker networks around. Through their various skins, they are able to offer strong traffic across their network-wide tournaments, as well as cash tables. The Winning Poker Network currently ranks second in USA poker traffic. Different rake races and promotions are also there to reward the most active players. 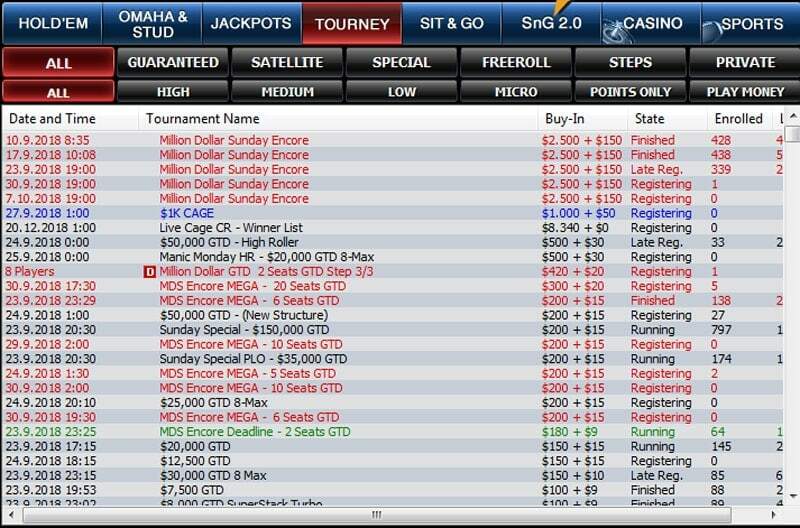 After the events that took place on Black Friday, US poker players were left without many alternatives. With the biggest poker sites such as PokerStars and Full Tilt being forced out out the market, smaller poker operators followed suit and left the USA market of their own volition. The Winning Poker Network saw an opening here and decided to take the risk. 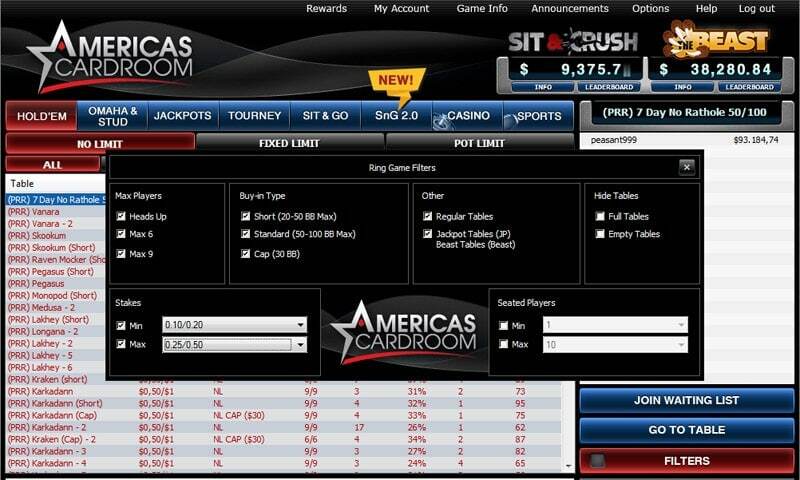 Operating in a gray area, they managed to create the second-largest US-friendly poker site with ACR. Although it wasn’t without problems along the way, WPN always managed to pay players and kept on going in face of various complications. Although there are multiple poker sites on the Winning Poker Network, all of them use virtually the same software. Differences between various skins are purely cosmetic, while all important options and features are integrated across the network. The Winning Poker Network software has seen many upgrades over the years and has reached the point where it offers a lot to players. 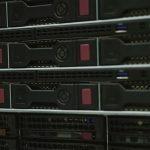 Some problems and issues do occur on the server side of things, caused by DDoS attacks and similar moves against the network. So far, the WPN has been able to bounce back, despite frustrations from players. Recently, the WPN has also launched a dedicated Mac software download, making games available for even more players. The WPN Mac software is still in Beta, so there are likely to be some smaller glitches, but these will likely be removed with time. 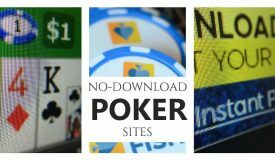 The Winning Poker Network is one of the last online poker sites to not offer a full-featured mobile site. 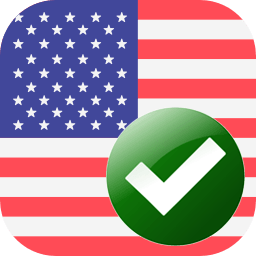 America’s Cardroom recently released a mobile poker client, but it only features Jackpot Sit and Go tournaments. No other WPN skins offer any mobile offerings. The Winning Poker Network offers a good selection of games across all poker sites operating under the brand. This goes for cash games and tournaments alike. 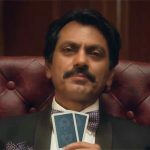 Just recently, they even added 6+ Hold’em to their repertoire, making the game selection even more versatile. Of course, cash games and tournaments available across a variety of stakes, so players can play in freerolls and events with buy-ins under $1, going all the way up to $215. The same applies to cash games, where games start as low as $0.01/$0.02 and go as high as $10/$20. The Winning Poker Network is definitely one of the top poker networks in terms of the tournament schedule available to American players. The network combines its cash game and tournament player pools from all its partner brands, which makes it possible for them to offer bigger guaranteed prize pools. WPN tournament players can definitely find plenty of events across various stakes. Just recently, they introduced the Million Dollar Encore Series, with a weekly $2,650 buy-in event featuring a $1 million guaranteed prize pool. Other than this, the Winning Poker Network has many regular tournaments with decent guarantees and affordable buy-ins for players across all levels. There are also many on-demand freerolls for those looking to learn the game and start their bankroll, so the WPN represents a great place for tournament players of all shapes and sizes. 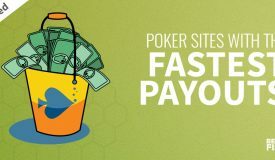 Although individual poker sites on the network occasionally run their own promotions, the main ones are usually available across the entire Winning Poker Network. This includes a generous 100% welcome bonus of up to $1,000, which is very high for today’s standards. The bonus clears at a 20% effective rakeback rate, so it represents a very good boost for all new players. Winning Poker Network poker sites such as America’s Cardroom and Black Chip Poker do use bonus codes, which players can provide at signup to receive custom promotions. The Beast is a hugely popular promotion for cash game players, with weekly leaderboards running from Saturday to Saturday, awarding $40,000 in cash prizes and tournament entries. Of course, this particular WPN promo is geared more towards higher stakes players as points are calculated based on cash contributed towards the Beast prize pool. This contribution is taken from the regular rake, however, so Winning Poker Network players don’t have to pay anything extra to get involved and are automatically included. The Cage is a promotion where players can win live event packages worth $8,000. The package includes the buy-in for a $5,250 Cage Live Main Event taking place in San Jose, Costa Rica. There’s no denying that poker sites on the WPN network have had their fair share of controversy over the years, with allegations of cheating, bots playing at the tables, and more. Some recent events have once again fired up the debate if Winning Poker Network is rigged. The WPN has certainly had some security flaws and problems and some of these are still present to an extent. The network could be doing more in terms of protecting their poker players and they’ve been promising a more involved engagement in this particular area. However, this doesn’t serve as proof that the actual WPN games are rigged. As far as their Random Number Generator (RNG) is concerned, the games seem to operate in accordance with standard parameters and there is no evidence of actual manipulation. That said, Winning Poker Network players are always advised to keep their eyes open and help protect themselves and others against any cheaters or people looking to take advantage of any potential flaws in the WPN system. For obvious reasons, poker sites on the Winning Poker Network have had some problems with deposits and withdrawals over the years, especially when it comes to US players. However, ACR and other brands have always managed to come through for players in the end, which has helped them stay relevant and keep players coming back. These days, Bitcoin and other cryptocurrencies are the best option for most players. 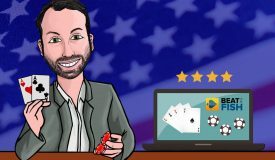 The Winning Poker Network has expanded to include a variety of cryptocurrency options, so players can now easily move their funds around without the hassle connected to using credit cards or bank accounts. The number of supported cryptocurrencies at WPN far exceeds most of their poker competition. 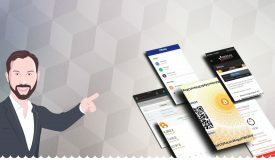 Bitcoin withdrawals are very fast and usually take from a few hours to a day, which is very fast for American players who often have to wait weeks to receive their funds using other methods. In the payout department, America’s Cardrooms and other rooms on the Winning Poker Network have been consistently excellent. America’s Cardroom (ACR) is the flagship room of the Winning Poker Network, doing a lot of in terms of marketing and attracting new players. 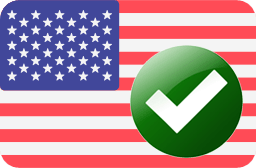 ACR is one of the better choices for US players looking to play online poker. They currently receive our highest review score for the network. Black Chip Poker is another US-oriented brand on the WPN, geared more heavily towards pro players and rakeback grinders. As such, it is marketed mostly on online forums and other places frequented by more serious players looking for a good deal. True Poker is the oldest skin of the Winning Poker Network, but it has lost a lot of its popularity over the years. However, it is still a respectable part of the WPN and players will find everything is almost identical to other, more popular skins. PokerHost was another relatively popular skin on the WPN but it closed down permanently in July 2018. The Winning Poker Network is certainly one of the more established and well-known poker networks in the online poker industry. They took a lot of risk by focusing on the American market in an attempt to close the gap created by Black Friday but, so far, things seem to be going right for them. The Winning Poker Network is one of the more successful open online poker networks today. The WPN is second in USA poker traffic. Payouts are one of its strengths, sending withdrawals within 24 hours in dozens of cryptocurrencies. It’s also suffered setbacks due to DDoS attacks and player bot scandals. Despite some bumps along the way, the WPN has come through for players, especially when it comes to what matters most: withdrawals. All in all, poker sites on the Winning Poker Network are easily among the top picks for USA poker players. With a lot of traffic, the largest tournaments in the market, and software improvements, the WPN seems to have a bright future ahead.